Hi I'm 21, female and live in a flat with my puppy. I got her as a therapy dog as I suffer with severe anxiety and mild depression. I need to get her vaccinations and get her spayed but I don't have any friends and my family haven't spoken to me in years so I have no one to turn to and ask for some money. As I'm currently unemployed due to state of my mental health. Please anything will be perfect. I know how hard it must be, I also have a therapy dog. 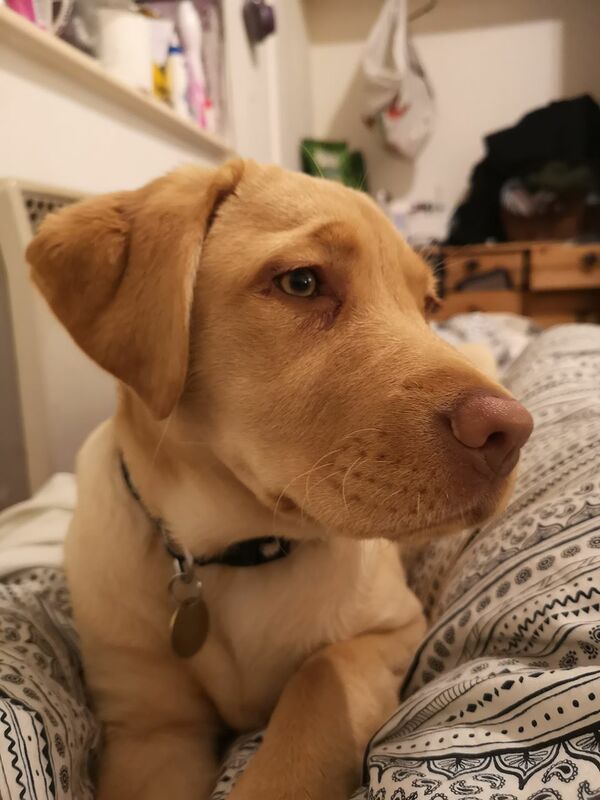 Golden labrador?